This is not your parents’ pinball. It is an arcade in your pocket. 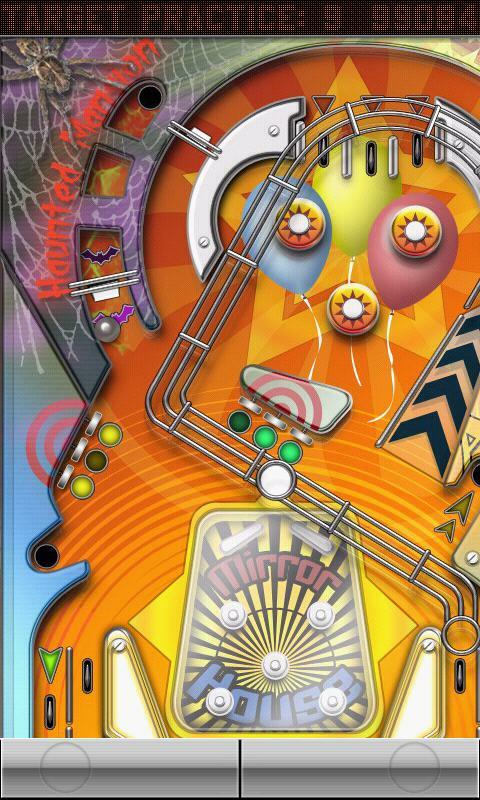 Pinball Deluxe is a free pinball game featuring 5 different tables. Each table plays very differently and has a unique style: Brix, Wild West, Carnival, Space and Underwater. – Creative use of all the features of the device to bring you a better pinball experience: vibration, sounds effects, shaking. – A multi-touch phone is highly suggested. By multi-touch we mean a phone that can track the movement of two (or more) fingers at the same time on the screen. Most newer models supports this. Multi-touch allows you to control both flippers at the same time. The game will work without it, but the controls will be more difficult. – We recommend a resolution of 320×480 to better enjoy the game, but it will run on 240×320 as well.